Welcome to Williams and Lamb, your home furnishings experts in Telford. Having been established since 1968, we understand what it takes to create a truly beautiful home. With a vast amount of experience in a wide array of services, we’re experts in providing new floor covering, blinds and home furniture for customers in Shropshire. As a business we ensure that each product we supply is high quality, available from leading brands that are experts in their field. 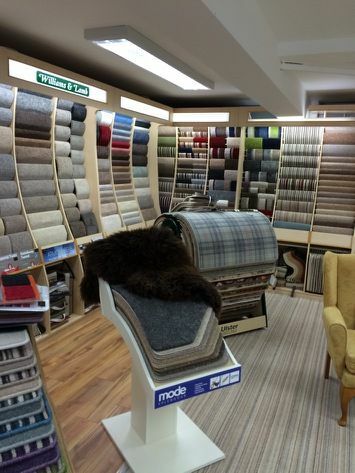 Our products range from fitted carpets, vinyls, laminates and upholstery. Most of our work is designed to be ideal for both commercial and domestic customers, tailored to fit your exact specifications. Made to measure blinds is another of our specialities, available in many different styles with various colours and patterns ready to fit your homes unique style and identity. With a supply and fit service designed to offer you a complete and flexible experience, we’re committed to bringing high quality products straight to your home. Our experienced fitting team is able to adapt to any job, taking the hassle out of the work and providing a stunning end product. 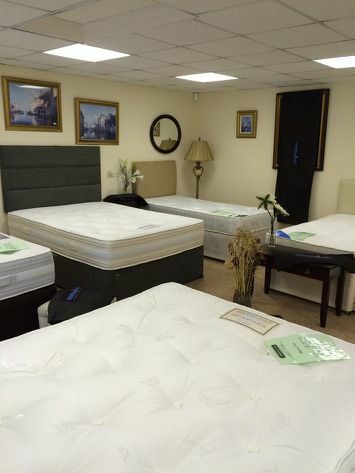 If you’re in need of inspiration or looking to invest in a new divan bed, high quality flooring or bespoke blinds for your home, our furnishings showroom in Telford has a wide range of products ready to buy.